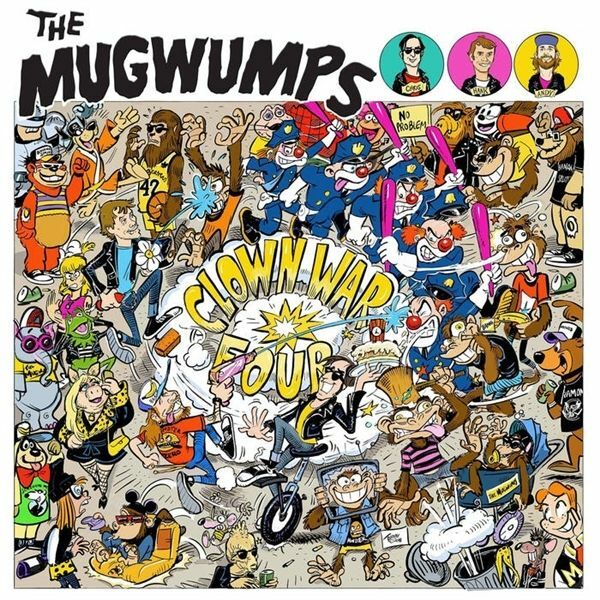 This time you didn't have to wait so long for a new record by the Mugwumps! The 3rd full-length bythese poppunk titans from Tirol, Austria is in the house! 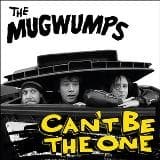 This record is super poppy, catchy as flipand contains nothing but hits. Ramones hangin out with the Queers in some Austrian basement,watching 70s cartoons together. 12 brandnew songs for all you Banana Brains out there. The wait is over! 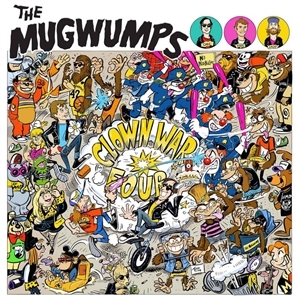 The Mugwumps from Innsbruck, Austria have released a new record on Monster Zero! 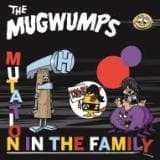 14 brand new hits in the greater 'Wumps tradition. Basement punkrock style, influenced by Ramones, Head and Queers, but with a unique own style. Mastered by Justin Perkins and brought to you in association with It's Alive Records.